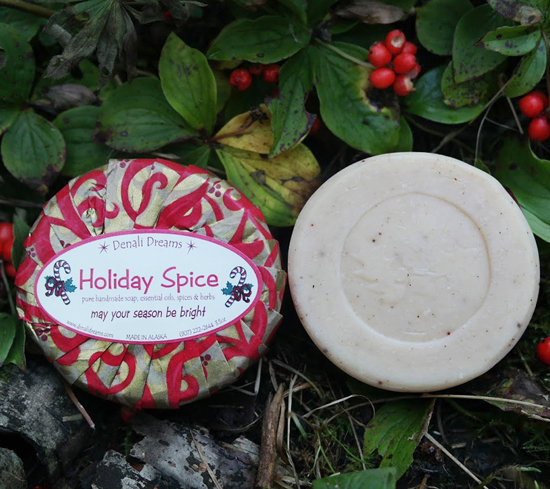 Bring the Holiday cheer into all areas of your home with this spicey scented soap. Dashed with ground nutmeg, it will have you thinking of grandma’s gingerbread cookies. 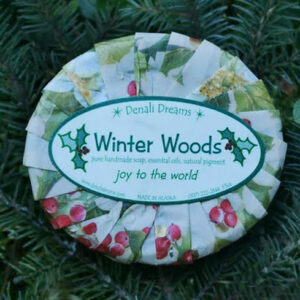 Scented with nutmeg, clove, cinnamon and ginger essential oils.